Whether a migrant to the neighborhood or a lifelong resident, each of us has a specific place in our lives that contributed in the making of our identity. This place could be a homeland one has left behind, or a place of significance that embodies one's current daily life. 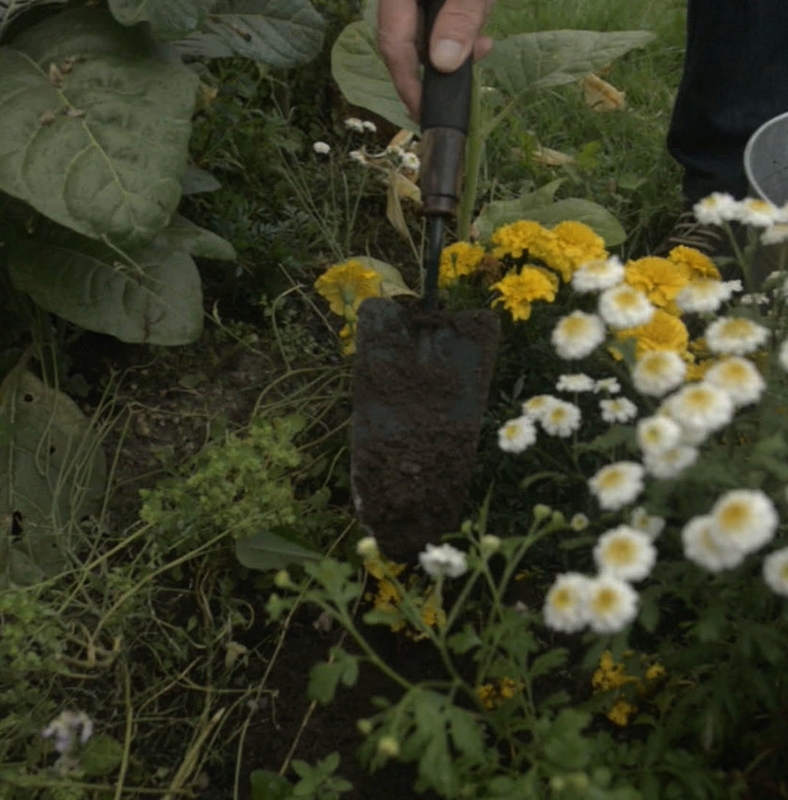 I ask each participant to choose a specific location from which a sample of soil could represent his/her identity; it could be the garden outside your childhood house, a sidewalk in your hometown, a field, or a forest you spent time in. I invite you to gather a cup of soil from this place to contribute in the making of the ceramic orb sculpture. If your chosen soil will come from the U.S., follow these instructions. If your chosen soil will come from Poland, follow these instructions. If your chosen soil will come from another country outside of the U.S., please contact us directly.